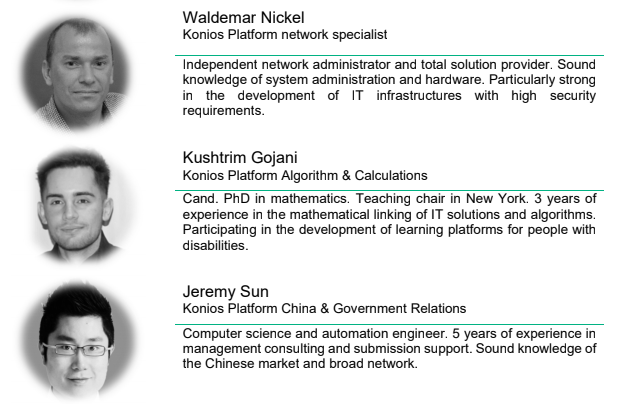 The purpose of this whitepaper is to present to potential participants in the token generating event where the KON-Tokens are issued tofund the Konios project and participate in the Konios platform ("ICO" initial coin offering), the Konios project and KON token in connection with the planned token issue. 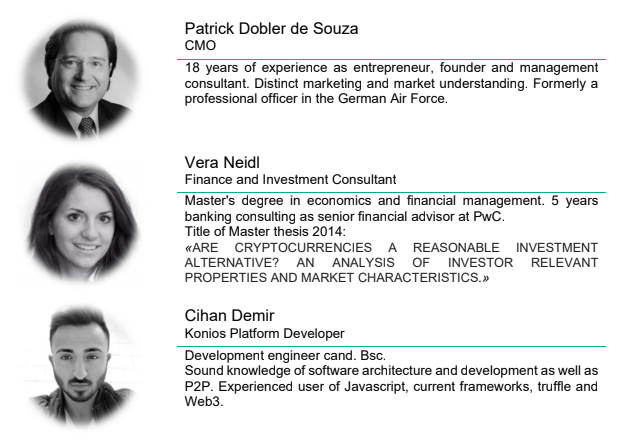 The following information is not exhaustive and does not imply any elements of a contractual relationship .Their sole purpose is to provide potential token holders with relevant and appropriate information so that they can decide whether they want to conduct a thorough analysis of the Konios project in order to acquire KON-Tokens. It must always be borne in mind that the Konios project is in the development phase and therefore no assurances can be given with regard to any successful implementation. All documents related to this whitepaper and the ICO, including the contract for the purchase of KON-Tokens, must be carefully studied and understood before participating in the ICO, if necessary with the assistance of appropriate experts. If these are not understood, participation in the ICO must be waived. In particular, participants in the ICO must also read and understand chapter 11 of this whitepaper ("Risks and Rights of ICO Participants"). 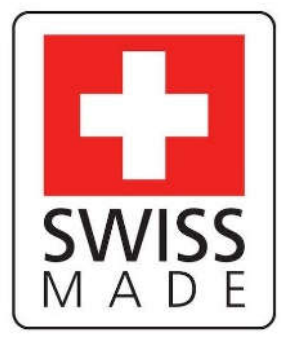 Nothing in this whitepaper shall be construed as a prospectus of any kind or investment advertising, nor shall it in any way affect an offer or solicitation of an offer to purchase securities in any jurisdiction. This document is not in accordance with and is not subject to a ny laws or regulations intended to protect investors. This whitepaper may not be used in jurisdictions that restrict or prohibit the distribution, publication, availability or use of the whitepaper or any actions based thereon, including, without limitation, the purchase or sale of the KON token. All participants in the ICO must inform themselves independently and comply with the relevant restrictions and prohibitions. The KON token is a utility token. This Product is not a digital currency, security, commodity or other financial instrument and has not been created or registered under any state's securities laws, including the securities laws of any jurisdiction to which a potential holder of a KON Token is subject. KON-Tokens cannot be used for purposes other than those listed in the whitepaper. The KON token only transfers rights that are explicitly mentioned in this whitepaper, and only to the extent that the Konios project can actually be successfully launched. Other rights in any form whatsoever, including but not limited to distribution (including but not limited to profit and dividends), redemption, liquidation, ownership (including all forms of intellectual property) or other financial or other rights, are expressly excluded. There is no legal claim to any bonuses or remunerations for token holders. Certain statements, estimates and financial information contained in this whitepaper are forward-looking statements or information. Such forward-looking statements or information involve known and unknown risks and uncertainties that could cause actual events or results to differ materially from the estimates or results implied or expressed in such forward-looking statements. They do not represent any kind of assurances. The whitepaper can be modified to provide more detailed information, but there is no obligation to do so. The Konios team assumes no responsibility for such forward-looking statements and information. and the official German language whitepaper, the provisions of the original German language document shall prevail. 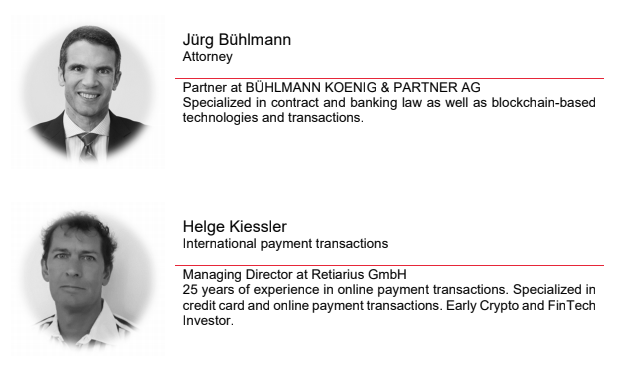 Any liability of the Konios team as well as Konios and its affiliated companies for any damage suffered in connection with this whitepaper or any actions based on it, is excluded to the extent permitted by law. 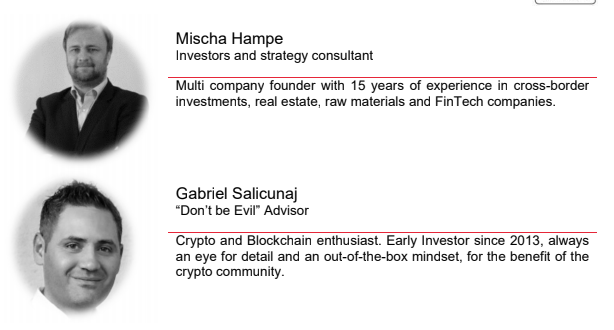 We would like to thank you for taking the time to study the Konios whitepaper. Our mission is to provide the world's easiest access to the crypto community. There is currently the possibility to obtain cryptocurrencies in exchanges with Fiat money (traditional currency such as Euro, US Dollar or Yen) by bank transfer or credit card via various online platforms. Nevertheless, many people fail to gain a foothold in the crypto community. The required disclosure of personal data, as well as the laborious handling of platforms with time-consuming registrations and the unpredictability of platform operators, present laymen with major and unpopular challenges. In addition to these aggravating conditions, there are often high hidden fees and a necessary cooperation between the respective banks and states. The introduction is often described more simply than it really is in the real implementation. The Konios project puts an end to all these problems. In order to keep the transactions secure and the fees low, the own blockchain, which validates and registers all transactions and activities locally within the platform, is designed. It serves as a basis for the use of all cryptocurrencies without paying the respective chain fees. The Smart Contracts monitors and checks the transactions and all processes within the platform. Active users of the platform will benefit from our reward system. This also increases the security of the platform and supports the worldwide acceptance of the exchange procedure. After each transaction, evaluations are given by the exchange partners. 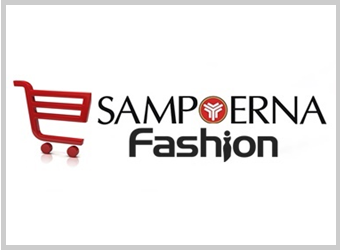 The evaluations give an insight into the professional behavior of the exchange partner. The reward and penalty parameters stored in the Smart-Contract sort incorrect behavior and reward the users for their positive contribution. The Konios Token serves as an access point for using the platform. In order to gain access to an exchange, such as for F2F transactions, the corresponding number of KON-Tokens must be added to the Konios platform. Without this, no service on the Konios platform can beused. 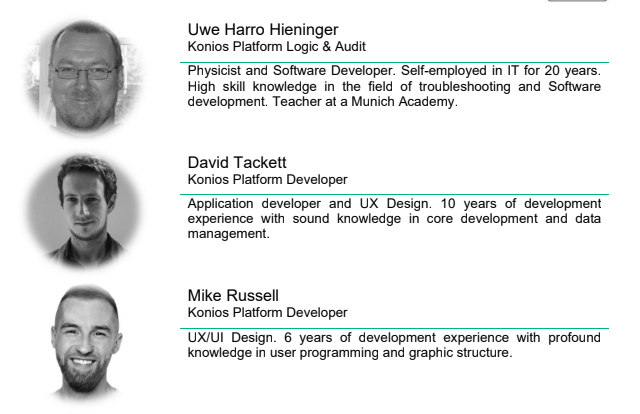 The integration of the KON Token into the Konios Blockchain is explained in detail in the "Technical Whitepaper". The "Technical Whitepaper" will be published in the course of May 2018. The detailed technical specifications for the structure, functions, handling and validation of the Konios Blockchain are specified in detail in the "Technical Whitepaper". The Konios Blockchain serves Konios in the area of transaction validation, transaction data storage and Smart-Contract handling. In order to connect the multitude of tokens and coins on one platform and to transfer them quickly, securely and decentralized, the step to our own blockchain is indispensable. For the Konios users, who also transfer small amounts of money, the fees for the respective coins are way too high and therefore a large part of humanity is excluded from the crypto market. With the Konios Blockchain we want to not only handle these transactions quickly, but also settle small amounts with minimal fees. Why is an own blockchain needed? The currently existing blockchain solutions deal with the problems that arise during their project. Konios has the clear goal of giving all people access to the crypto market with cash, securely and easily. This goal includes security measures, decentralized validation, legal requirements and user-friendly operation. These activities and tasks are specific to the Konios platform. With the own blockchain, the tasks defined in the project framework are integrated into the blockchain programming. The Konios Blockchain serves the purpose of decentralized validation and process handling. who wants to join the crypto community. The Konios team establishes a platform that is equally used worldwide and connects people from all cultures, religions and ethnic groups to make the most valuable thing to the simplest thing. The rethinking requires a lot of preparatory work. The ICO of the Konios platform is intended to catapult implementation into the next sphere. 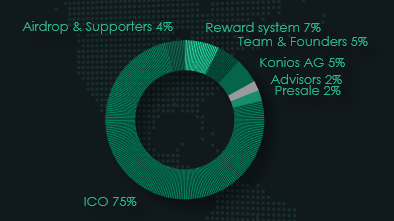 The Konios team offers all potential users, interested parties or participants the opportunity to obtain the Konios Token KON at the ICO. The KON token is based on the decentralized Ethereum market standard "smart contract" ERC20 token.